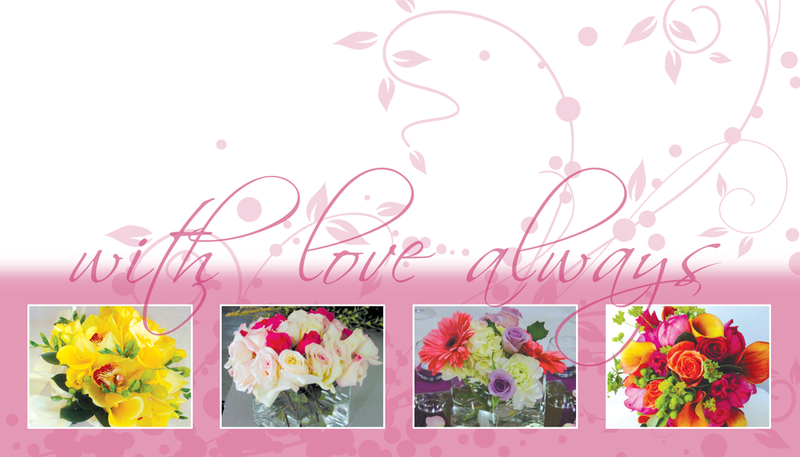 Flowers Exclusively by Wendy - Shiela Strubel Design - Strubel Studios, Inc. 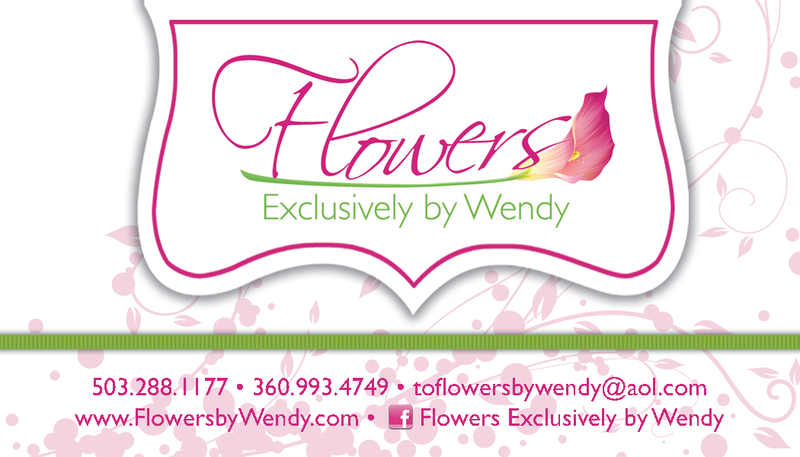 Flowers Exclusively by Wendy specializes in weddings and events. They are committed to fabulous design and personal service from the initial consultation to the event day, they will bring your vision to life.